Personal, customized service to our clients has been our top priority and will always remain so. 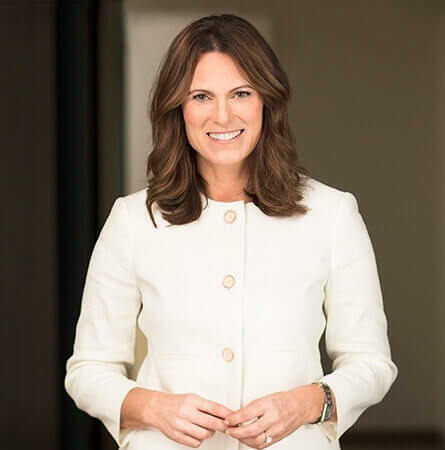 Heather is President and Founder of Midwest Financial Advisors Group, a full service financial planning and investment advisory firm. Heather has specialized in retirement planning for over 27 years and focuses on building trust and confidence in her client relationships while providing personalized service based on each client’s needs. Heather is President and Founder of Midwest Financial Advisors Group, a full service financial planning and investment advisory firm. Heather has specialized in retirement planning for over 27 years and focuses on building trust and confidence in her client relationships while providing personalized service based on each client’s needs. In addition to managing the direction of the firm, she is an integral part of all investment research and oversees the customized planning solutions for each client. Heather holds Series 7, 24, 63, and 53 registrations, a business degree from Western Michigan University, is a Chartered Financial Consultant® (ChFC®) and has been a Certified Financial Planner™ professional (CFP®) since 1995. 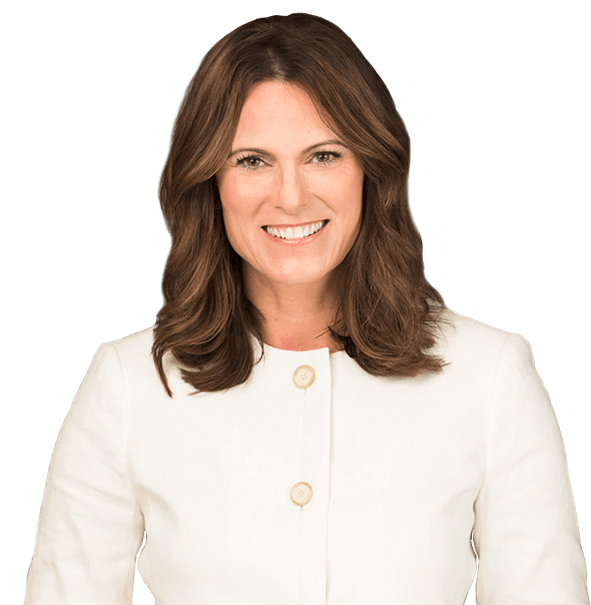 She is an active member of the Financial Planning Association (FPA) and Financial Services Institute (FSI) and has served on both the Investment Advisory Council and National Education Task Force for FSC Securities Corporation. Heather served on the first AIG Advisor Group Women's Advisory Board, which began in 2013. This 3- year commitment focused on serving women in mentorship, leadership, community outreach & development. Heather also served on the FSC Securities Corporate Board of Advisors in 2016. Isamu has over 25 years of experience in Management Consulting, including 10 years at Deloitte Consulting and 15 years running his own consulting firm, with a focus on cost reports and financial analysis. As Heather’s husband, Isamu has brought great value enhancing the current processes and systems within MFA. 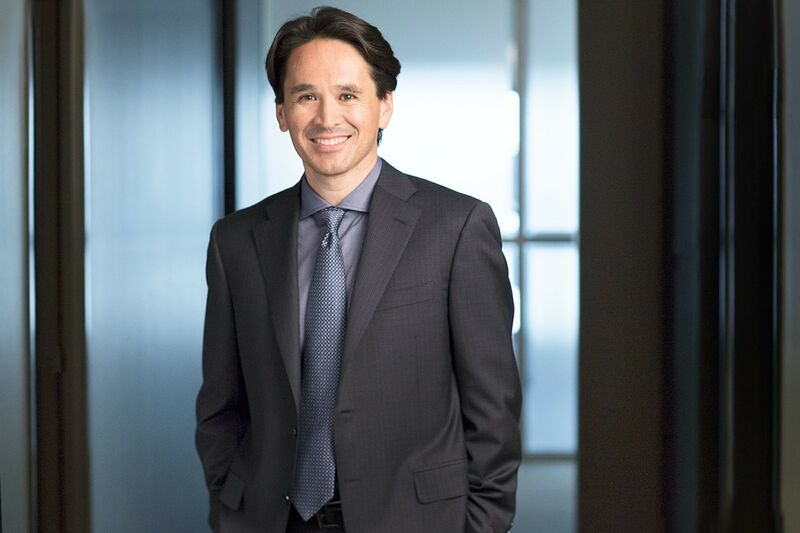 Isamu will lead in many areas of the firm including operational effectiveness, technology strategy, financial management and analysis, regulatory compliance, human resource management and corporate strategy. In addition, Isamu will be support in client meetings and overall client service. Isamu holds his Series 7, 24 and 63 registrations and graduated with a Masters in Business Administration from the University of Chicago. Jack is the Director of Operations at Midwest Financial Advisors Group and has been with us for over 5 years. He has 13 years of experience at an area law firm where his primary focus was in the area of municipal finance. His additional core functions included direct client interface, firm and client accounting, and human resource management. Jack received his Bachelors degree from Michigan State University and his Juris Doctorate from Thomas M. Cooley Law School. He is a member of the State Bar of Michigan and the Oakland County Bar Association. Jack runs the day to day operations of MFA and oversees the administration and office management of both locations. He has a strong understanding of our culture and dedication to client service, as 4 generations of his family have been part of the practice for over 20 years. 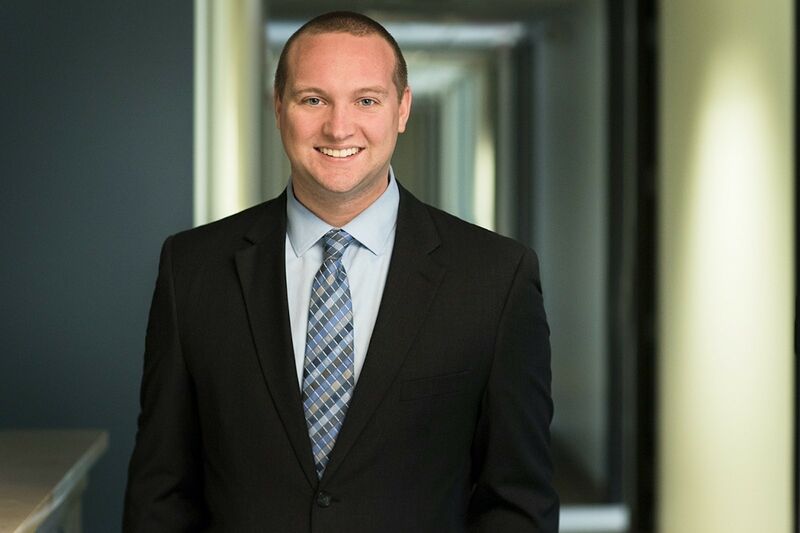 Nick is in his fourth year as a Financial Analyst with Midwest Financial Advisors Group and completed his Certified Financial Planner™ (CFP®) designation in July 2018. 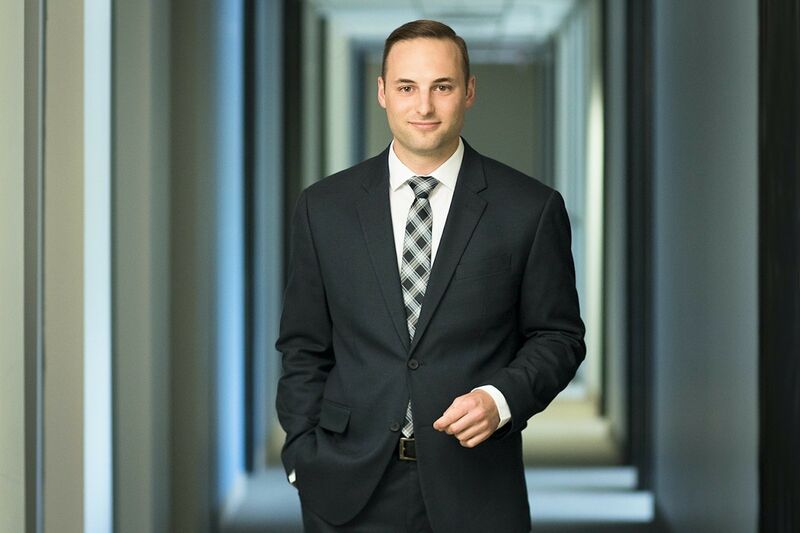 Nick is an integral member of the MFA team, contributing in the areas of client support, investment research, financial planning preparation, and portfolio analysis. He holds a Bachelor of Business Administration Degree in Finance from Oakland University and his Series 7 and 63 registrations along with insurance and annuity registrations. 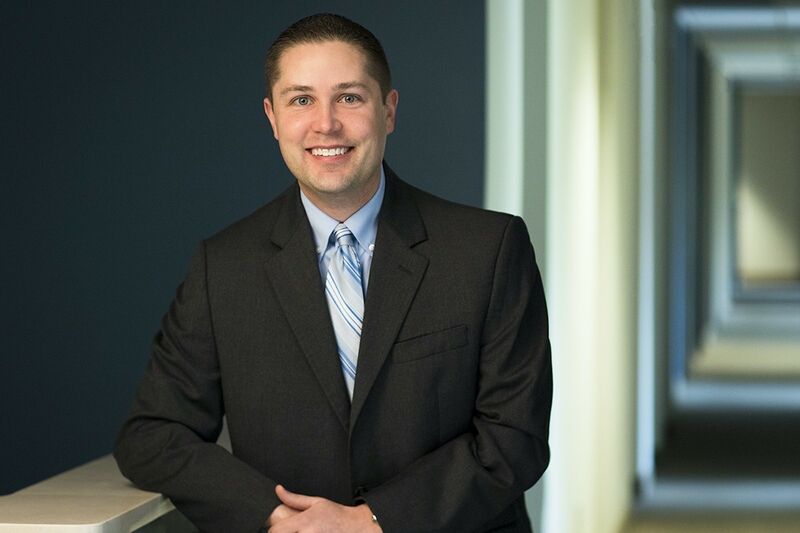 Loyd joined Midwest Financial Advisors Group in early 2018 and serves as a Client Service Specialist for MFA. He joins us with over 6 years of industry experience advising clients in achieving their financial goals. Loyd graduated from Central Michigan University with a Bachelors degree in Finance and Accounting. He currently holds his Series 7 and 65 registrations, along with insurance and annuity licenses. Loyd will begin his studies to obtain the CLU® (Chartered Life Underwriter) this fall and looks forward to meeting each of you throughout this year. 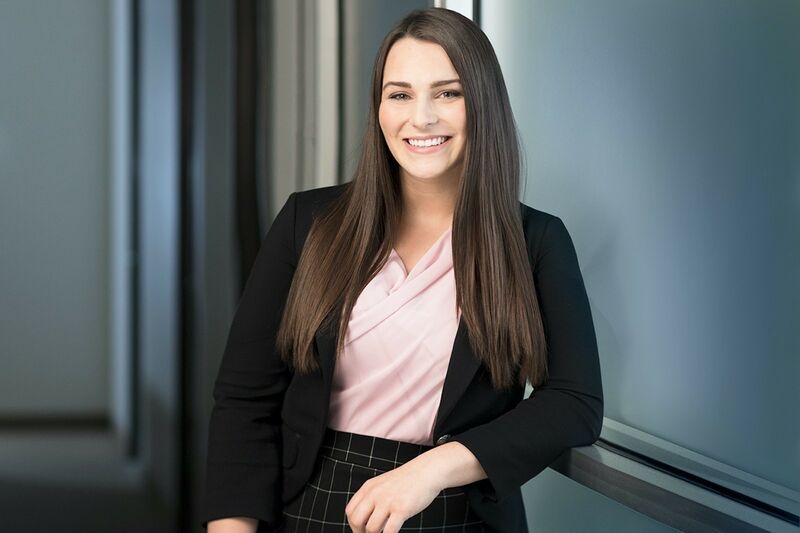 Tori is currently in her senior year at Michigan State University, studying Finance through the Eli Broad College of Business, with a minor in Entrepreneurship and Innovation. As Heather’s oldest daughter, she joined us this past summer in the areas of client service and operations. Tori is involved at MSU through the Residential Business Program, Women in Business Student Association, Ski Club, Spartans Rebuilding Michigan Community Service Club, as well as holding leadership positions in the Beta Delta Chapter of Gamma Phi Beta Sorority. Tori is excited to learn more about each of you and will join us as a full-time member of MFA in May 2019. Why our clients choose Midwest Financial Advisors? We help clients achieve financial independence, maintain it throughout retirement, and create a family legacy. We provide highly-personalized service to our clients through comprehensive retirement planning and wealth management services.